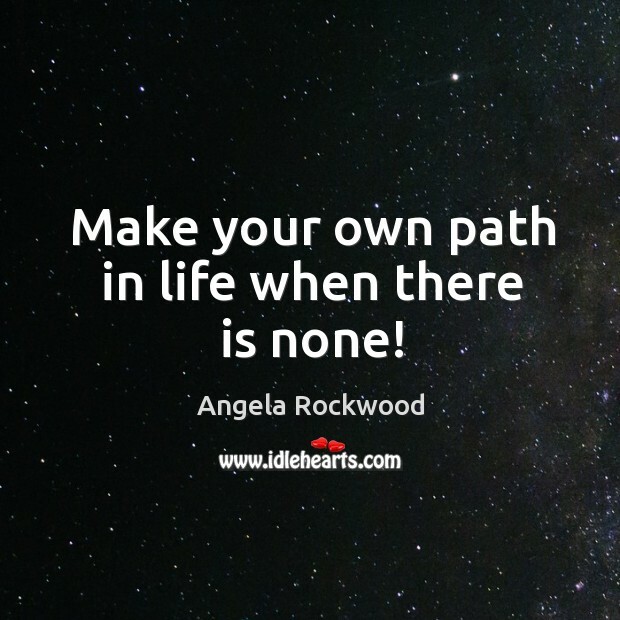 Enjoy the best inspirational, motivational, positive, funny and famous quotes by Angela Rockwood. Use words and picture quotations to push forward and inspire you keep going in life! Let's not look back in anger, or forward in fear but around in awareness. Let's see the beauty in everything. Let's create opportunities. 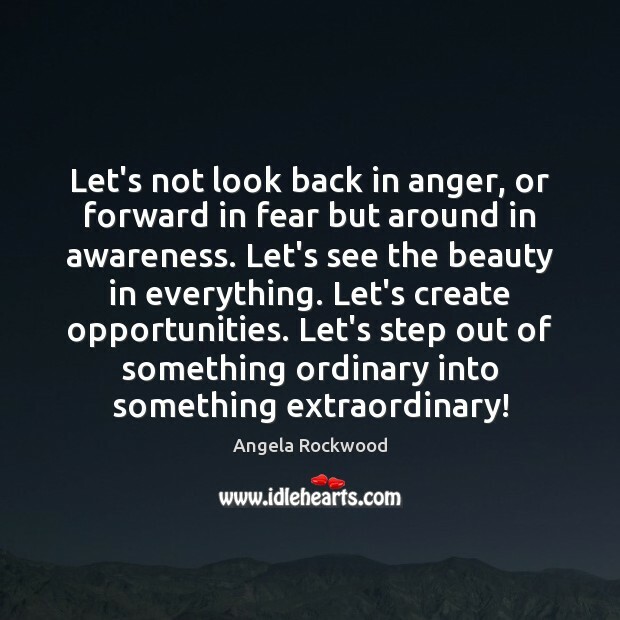 Let's step out of something ordinary into something extraordinary! Make your own path in life when there is none! 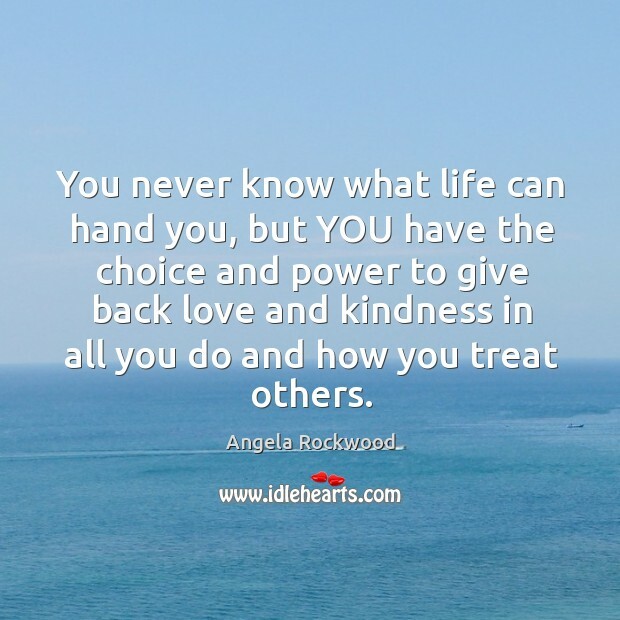 You never know what life can hand you, but YOU have the choice and power to give back love and kindness in all you do and how you treat others.